Socorro Independent School District Superintendent José Espinoza, Ed.D. surprised five Team SISD graduating seniors with scholarships for winning the Best in Education Prize essay contest. The essay contest winners were Liliana A. Lira Magallanes from Americas High School; Cheryl Marina Gutierrez from Pebble Hills High School; Veronica Denise Alvarado from Socorro High School; Rafael Ortega from Montwood High School; and Madison L. Ochoa from Mission Early College High School. The seniors were awarded $1,000 each to use toward tuition for the college or university they will attend in the fall of 2018. 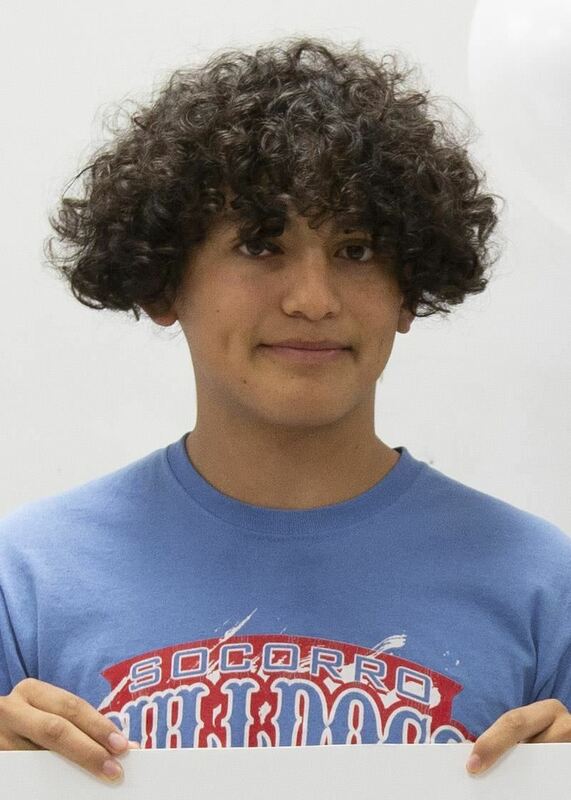 A $5,000 scholarship also was awarded to a Socorro Middle School WIN Academy student for his outstanding performance in school, including living up to the philosophy of the WIN Academy – Work hard, have an “I can do it” attitude, and Never give up. The essay contest celebrated the academic excellence in Team SISD, which was showcased nationwide when SISD Superintendent José Espinoza won the Escalante-Gradillas Best in Education Prize in October 2017. Dr. Espinoza and Team SISD earned the national recognition for doing more with less, overcoming obstacles, boosting student achievement levels, and raising the standard of excellence for SISD schools and the district overall. WIN Academy student Simon Ubanda, an eighth-grader at Socorro Middle School, was awarded a $5,000 scholarship, also to use for college or university costs when he graduates from high school. The graduating seniors who won the contest wrote essays that addressed the question: How have you or your family done more with less? 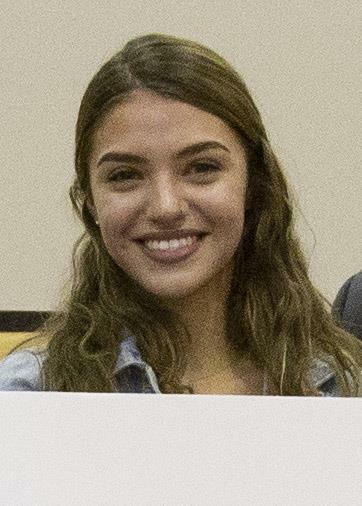 The scholarship will help Magallanes pursue a degree in the medical field and specialize in oncology. Her dream is to treat patients with cancer. She wants to help them fight and survive, like she did. Ochoa has done more with less despite being visually impaired. 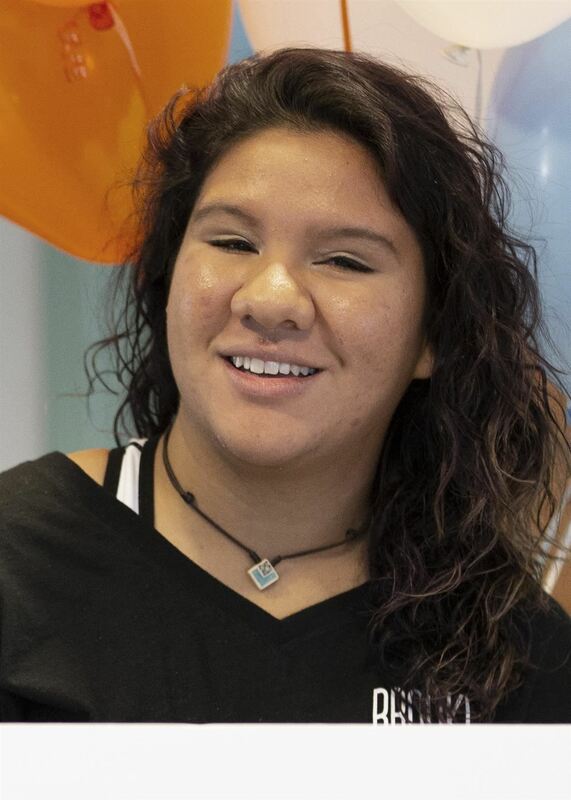 She is a proud Mission Early College High School graduate who loves to volunteer in her school and community. 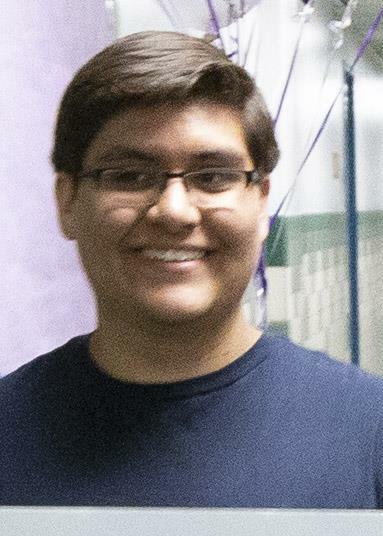 Ortega was accepted to the University of Texas at Austin, Texas A&M at College Station, and the University of Southern California. He plans to study aerospace engineering. “I think it’s amazing that the district looks out for its students and makes sure we succeed at the high school level and in college,” Ortega said. 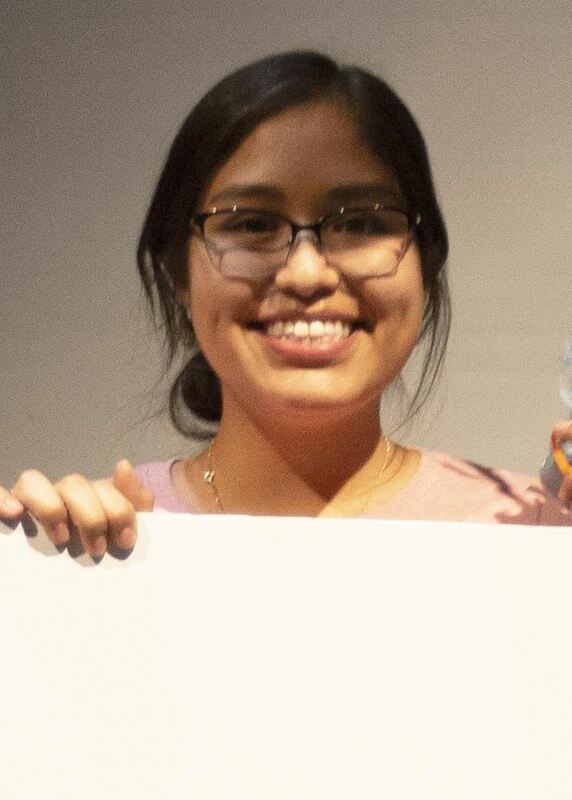 Gutierrez will major in communication at the University of Texas at Austin. She hopes to become a news anchor and sports journalist. 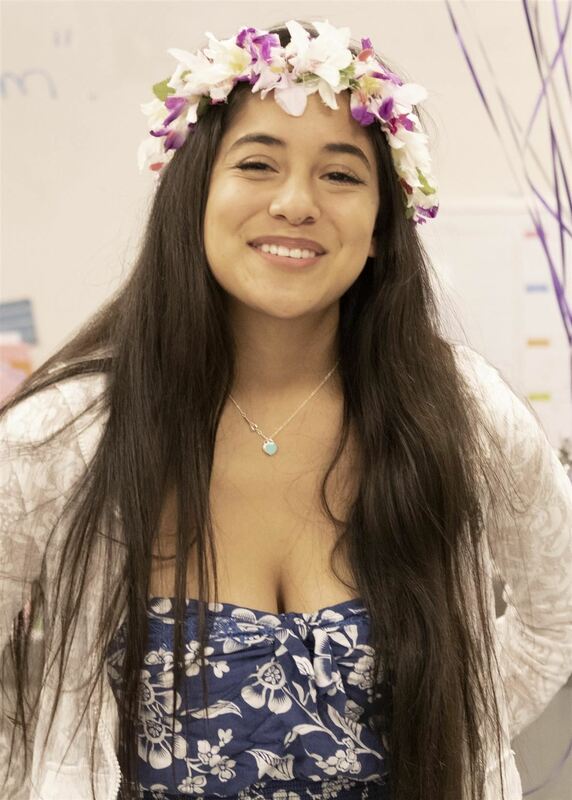 Alvarado is the first in her family to leave town and go to college. The senior will study biomedical engineering at the University of Texas at San Antonio. Ubanda is a pioneer student of Team SISD’s WIN Academy which provides students who struggle in a traditional education setting more learning time and support. Ubanda was awarded the $5,000 scholarship for being a model WIN Academy student who, Works hard, has an “I can do it’ attitude, and Never gives up. Ubanda’s WIN teacher, Isabel Ramirez, was filled with joy when she heard the news.